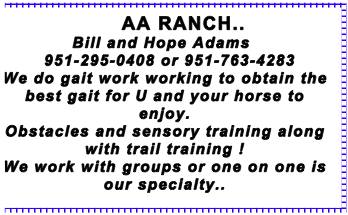 Ads for horses for sale are free for all current members. Curly horses were first observed among wild mustangs in the western U.S. and are still found among wild herds to this day. The dominant curly gene in Missouri Fox Trotters traces back to a gaited curly stallion of unknown ancestry named Curly Jim. 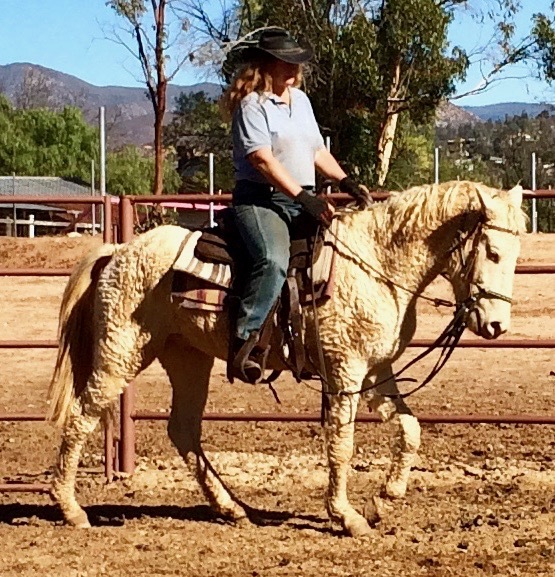 Some of his gaited, curly daughters were bred to fox trotting stallions and their offspring were registered in MFTHBA when it was an open registry. 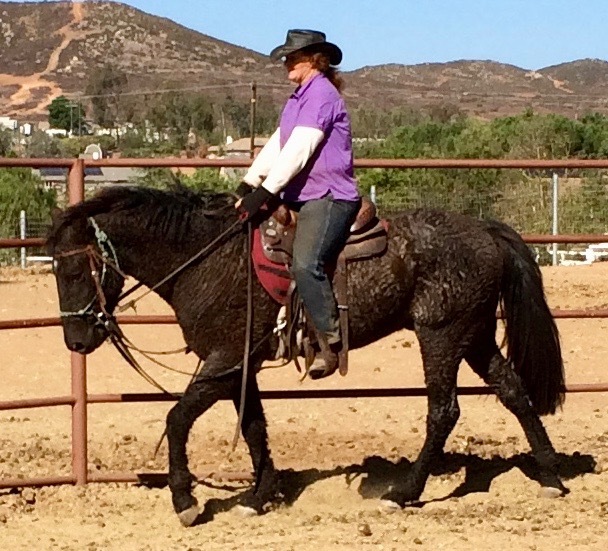 Some Curlies are hypoallergenic for people allergic to straight-haired horses.